NEW! The District PTA Portal lets you access The Leopard’s Spot eNewsletter, the school directory, volunteer signups and more from any device, any time. It only takes two minutes to sign up! Once you have received access, visit the PTA Portal New User Page and enter the join code provided by the Portal Administrator. You will receive login credentials when the PTA Portal Administrator accepts your entry and activates your account. If you already have a Portal account, log in here. Then follow the instructions below. To subscribe to the Leopard’s Spot eNewsletter simply add your child’s grade level. 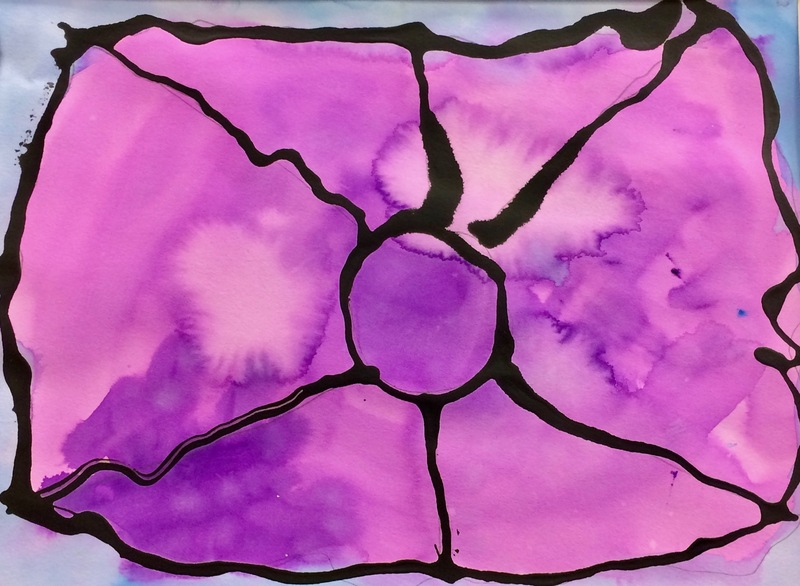 All families with students in grades 4 through 8 will automatically receive the Spot. With this tool, La Entrada community members can keep their information up-to-date while controlling their privacy settings. Members may also print class and/or grade lists with one easy click. 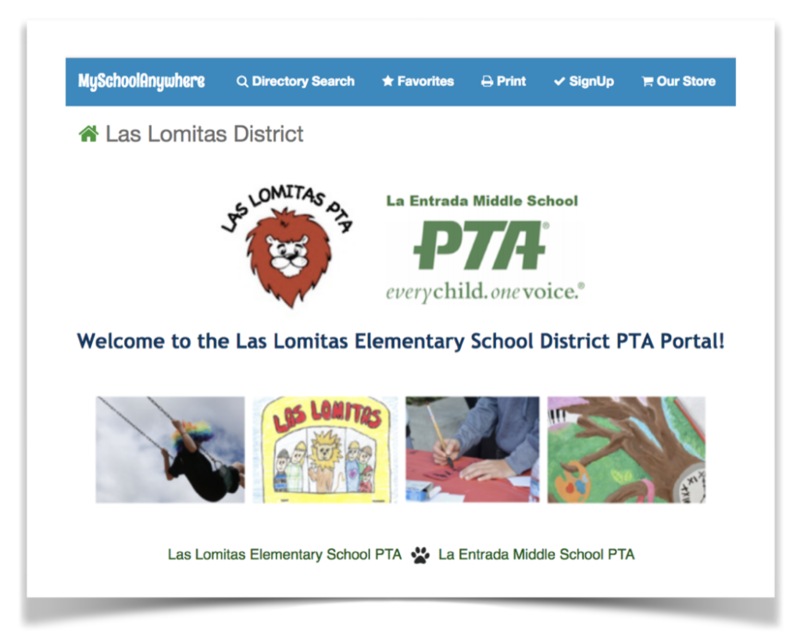 The information contained in the PTA Portal is for use by families and staff of the Las Lomitas School District for non-commercial purposes only. It is NOT available to the general public. For more information about the PTA Portal from our provider, MySchoolAnywhere, check out the Parent Help Guide.